In this May 18, 2017 file photo, the Healthcare.gov website is seen on a laptop computer in Washington. Two independent experts said the administration appears to be taking aim at provisions of the ACA that protect people in employer plans. Nearly 160 million workers and family members have coverage through employers. 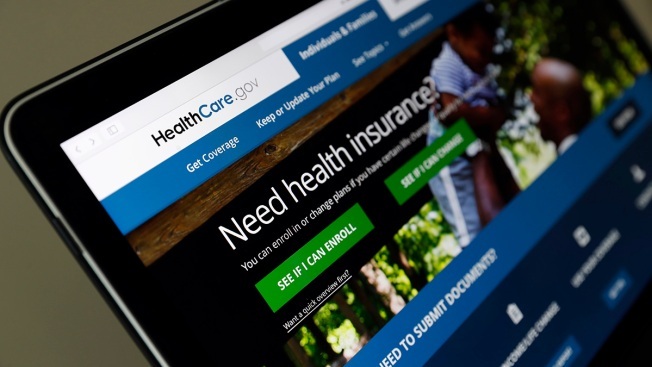 Democrats are accusing Republicans of yet another effort to "sabotage" coverage.